1 Vijayanagara Sri Krishnadevaraya UniversityJnana Sagara Campus, Vinayaka Nagar, Cantonment, Ballari, Karnataka 583104 Deputy Registrar Adm Section),vsk university Ballari. ALL Establishment,Admiistrative work,Appointment,Service Records,Legal Matters and matters realated to the establishment. 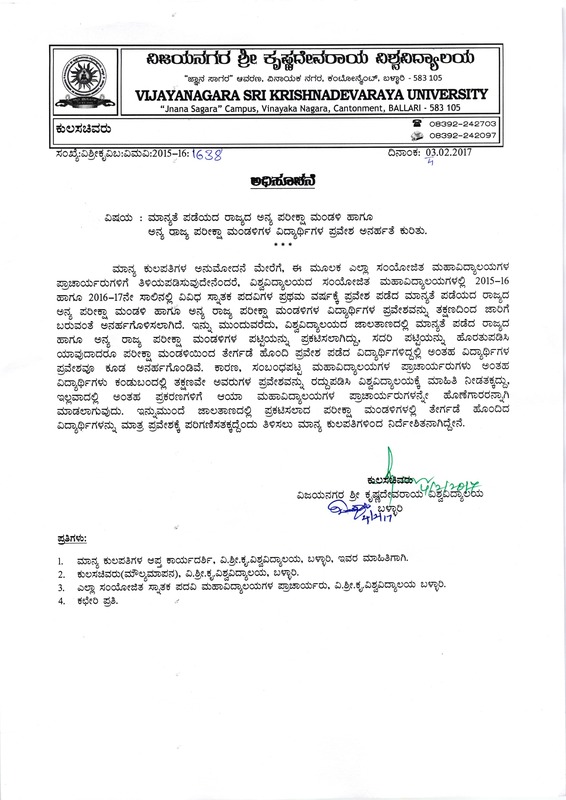 Vijayanagara Sri Krishnadevaraya University Budget estimates relating to works,salaries of staff ,accounts,payments,and receipts,and finance related matters.